We’d love your help. 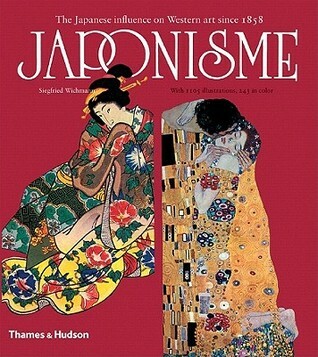 Let us know what’s wrong with this preview of Japonisme by Siegfried Wichmann. When 200 years of isolation ended in 1858, the Japanese traditions of ceramics, metalwork and architecture, printmaking and painting reached the West. This volume shows the influence of Japan on the fine and decorative arts of the period. To ask other readers questions about Japonisme, please sign up.